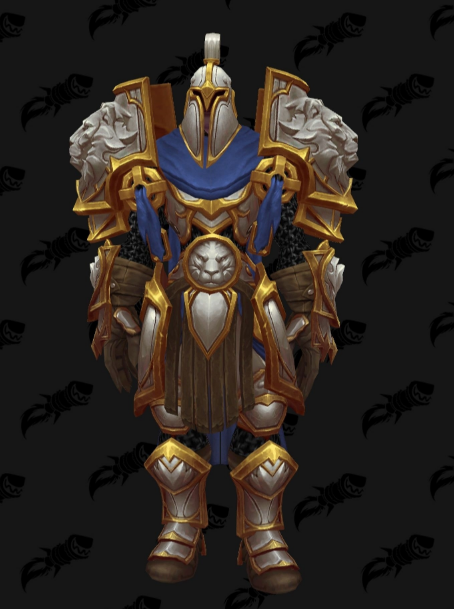 This is a short post about the new Demon hunter Tier 19 set. This is the first raid set for Demon Hunters since they are a brand new class. I see it as a mix of DK and Rogue themes in this set, but In general I like it a lot. Enjoy the pictures! 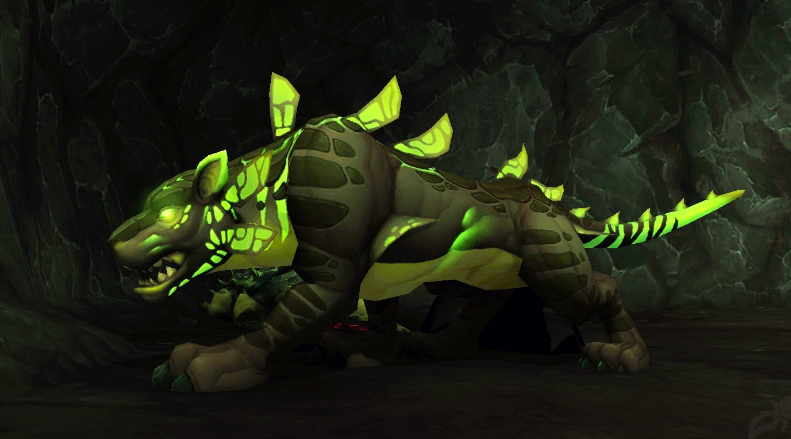 Demon Hunter T19 Havoc 2P Bonus – Your Fury generation from all abilities is increased by 20%. Demon Hunter T19 Havoc 4P Bonus – Increases your Chaos Strike critical strike chance by 10%. Demon Hunter T19 Vengeance 2P Bonus – Soul Cleave costs 10 less Pain. Demon Hunter T19 Vengeance 4P Bonus – Soul Cleave reduces the remaining cooldown on Demon Spikes by 3 sec.